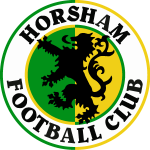 Having been one of the founder members of the West Sussex County League in 1886, it would be another four decades before Horsham would be accepted in to the Sussex County League, following their title-winning campaign of 1925/6. 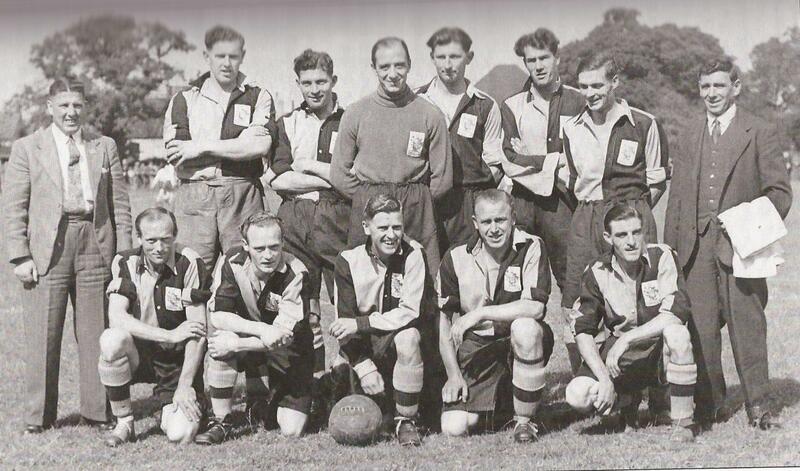 Steady progress was made in the first five seasons, in which they finished seventh, fifth, third and second (twice), before claiming their first championship in 1931/2 by five points from runners-up Worthing. Only once did the club fail to finish top of the table in the ensuing six seasons, recording a club record 143 goals in 1935/6, before the onset of hostilities brought competitive football to a virtual standstill for six years. Yet normal service was resumed immediately after WWII when the title was claimed for a seventh time. The dominance wasn’t confined merely to the league programme, though, with the Royal Ulster Rifles Cup captured on eight occasions, the Sussex Senior Cup twice and the 1st round of the FA Cup reached for the first time in the club’s history. Never outside of the top three places for the remainder of their stay in the County League, Horsham made the step up to the Metropolitan League for the 1951/2 season and it would be another sixty-four years before we would be doing regular battle with the county’s finest again when suffering relegation from the Isthmian League at the end of 2014/15. But in what proved to be a stay of only one season, the Hornets took the league by storm, claiming the championship by eleven points with a goal difference of one hundred and nine! **Seasons 1939/40 and 1945/46 saw a reduced ‘War Time Emergency Competition’ of two divisions, East and West. Each consisted of eight teams, with the respective winners meeting in a championship play-off to decide the overall winners.